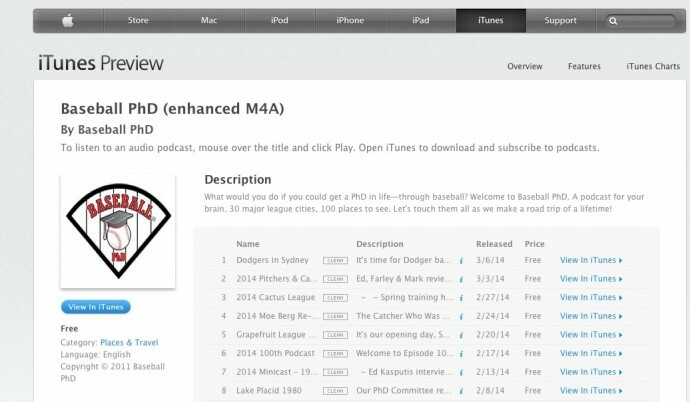 Below is a list of our upcoming podcasts. 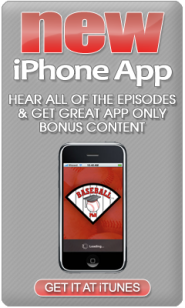 All podcasts can be streamed on our Baseball PhD iPhone app or Android app. 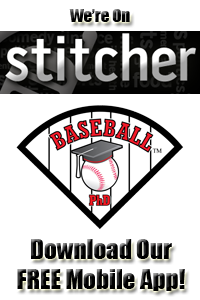 Current and past episodes can also be streamed on Stitcher Radio or tunein which can be played on most smart phones (iPhone, Android, Blackberry and Palm Pre).